This is the catalogue of a travelling exhibition showcasing works by both established and young, under-exhibited artists from China (including Hong Kong). The texts explore from multiple perspectives the development of Chinese experimental art in the period 1985-2005. 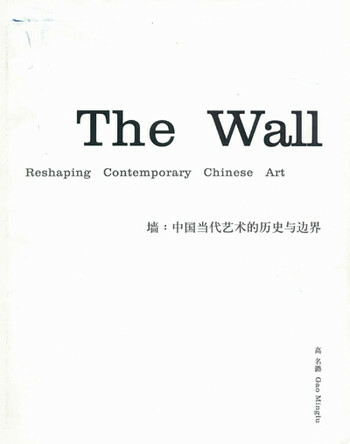 A chronology of Chinese conceptual art (1976-2004), a Bibliography on 20th century Chinese Art, and artist biographies are provided.